ArtsAction Group is dedicated to the value of utilizing the arts as a way to engage communities, youth, educators, and families in conflict- and war-affected societies on the community-based, grassroots levels. We are comprised of long-time educators, artists, and a multi-disciplinary group of youth workers who live in, or have lived in Europe, the Middle East, and the Balkans. Donations pay for art supplies, translating fees, shipping and evaluation costs. Details provided below. If you see a project that you'd like to direct your donation to, just let us know. Artistic Noise and Brentwood Residential Center for Girls, Long Island, NY. For us to provide supports and expand our reach for these individuals and communities, we are seeking project-based funding as well as​ broader​ seed funding. Please note that wherever possible, we contract with local individuals, organizations and businesses in carrying out this work. ﻿We are in our sixth year of partnering with Fellbach-Haus in creating visual and performing arts projects with the youth, artists and community members. The work continues to evolve with an emerging focus on STEM to STEAM. The introduction of STEAM provides opportunities for fostering creativity and innovation linked to 21st century citizenship, economic and leadership opportunities. program evaluation costs (survey, interviews, analysis Albanian/English). 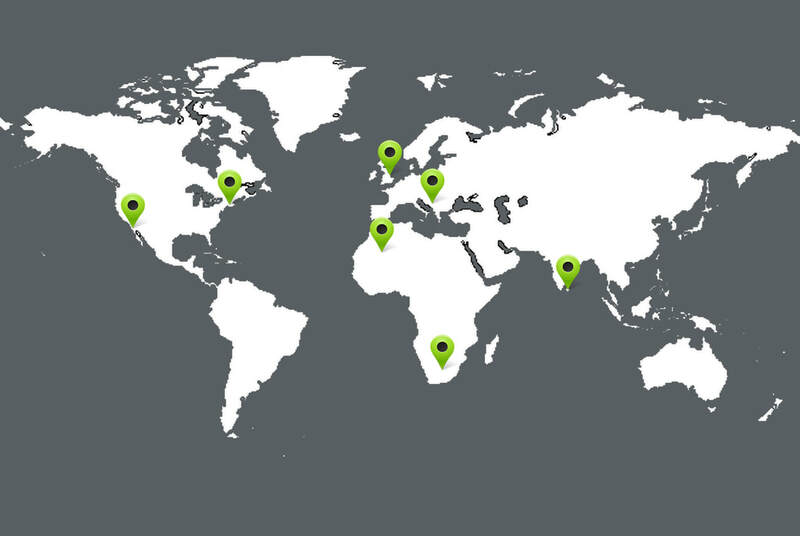 You can check out our projects here. In partnership with the Jesuit Centre for Social Concern and Alampil Roman Catholic School, we have begun arts workshops for children and youth designed to foster psycho-social healing and visioning for the future. Alampil is in the Mullaitivu District, one of the worst affected areas during the last phase of the civil war which ended in May of 2009. The borders to the North have only recently been re-opened and the community is interested in incorporating arts and culture as a way forward for all. This year we worked with 150 students at one school, along with counselors that work across the other Catholic schools in the region. There is a request for us to broaden the work across 26 more schools. 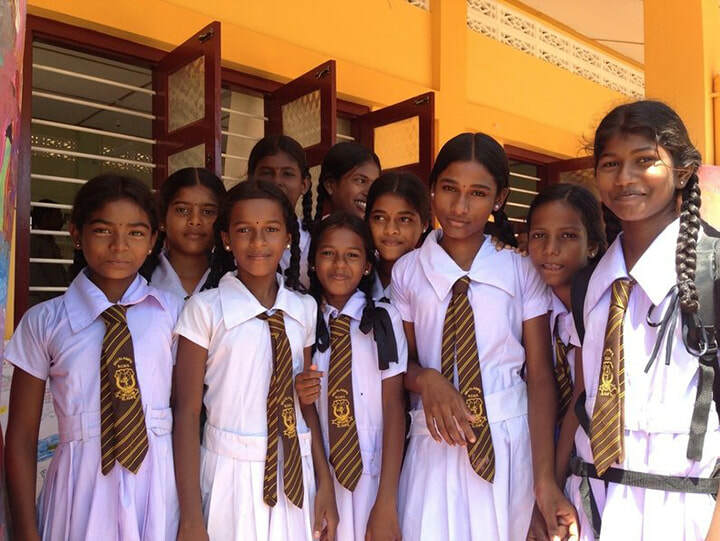 Beginning in the summer of 2017 we will also start partnering with St. Henry's College in Ilavalai, Jaffna. Camp Boujdour in SW Algeria. Our first project, Water Stories, was a combined arts and public health initiative organized by ArtsAction Group in partnership with the Children’s Environmental Literacy Foundation (CELF), PackH20, Camp Boujdour Primary School, and the annual ARTifariti Arts Festival. We have two projects in the camps, done in person and virtually via web-based interactions. The camp-based projects include open-ended visual and performing arts experiences for the camp’s primary school children as well as a collaboration with the Shared Roots Project. In this project families were invited to share the history of their ancestors via artmaking, photos, objects, poetry and more. Shared Roots, a project of Terrence Ross, Adelphi University, is a social networking site for ancestors. The web-based projects have included the Body Maps and currently, the Telling Stories project. Check out the projects here. In partnership with ArtsAction Group, MOTIF is seeking funds to continue to build and sustain the first MOTIF Art Studio & Workshop in the Sahrawi Refugee Camps in SW Algeria. The mission of MOTIF is to engage in projects that focus on the core theme (or "motif") of arts-and culture-based projects related to self-determination and the perpetuation of sustainable communities/life ways for the Saharawi (Western Sahara). ArtsAction Group and Artistic Noise partner to provide arts workshops to girls at the Brentwood Residential Center. Begun in 2012, the partnership brings together the strengths of each organization to provide for youth involved in the criminal and juvenile justice system. Click here to see our work with Artistic Noise and other US partners. You can see the Body Maps by the Brentwood girls here. funding costs associated with establishing the relationships and projects in each location as well as across-locations. ​You can find information about ArtsAction Group on Guidestar. 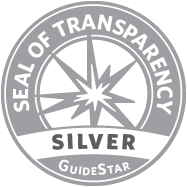 Guidestar gathers, organizes and distributes information about U.S. non-profits. ﻿ArtsAction Group is a 501(c)(3) non-profit arts organization. Contributions for the charitable purposes of ArtsAction Group must be made payable to ArtsAction Group and are tax-deductible to the extent permitted by law.